Rachel had a very insightful and interesting night at the Mix In on Thursday 15th. 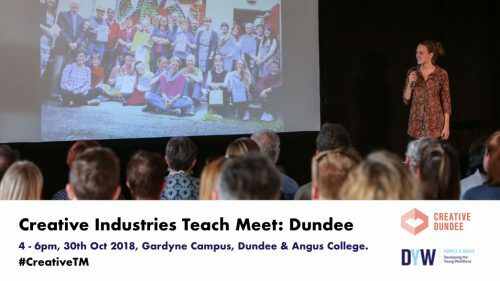 Run by Creative Dundee and Scottish Enterprise and hosted by Hospitalfield. 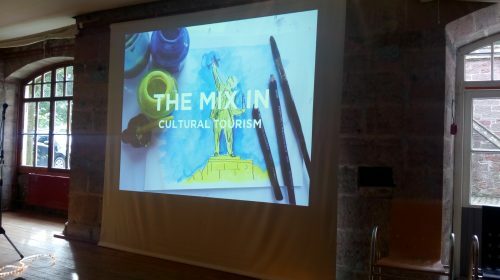 This was an opportunity for local companies, individuals, and organisations to come together to learn more about cultural tourism and the potential sitting dormant in Dundee and Angus and the surrounding area.